The 2019 GMC Sierra 2500HD. Conquer any jobsite and daily adventure in the highly capable 2019 GMC Sierra 2500HD work truck for sale at our GMC dealer near Mechanicsville, VA. No matter which trim or 2019 GMC Sierra 2500HD engine option you choose, you'll be ready to accomplish any task. 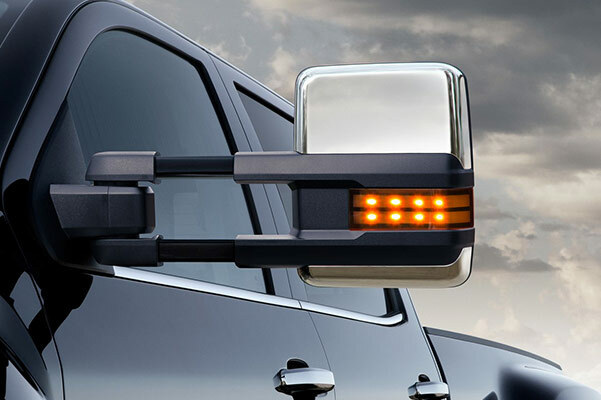 And with the stellar 2019 Sierra 2500HD towing capacity, those heavy hauls will be easier than ever. For a 2019 Sierra 2500HD interior with upgraded comforts, opt for the 2019 GMC Sierra 2500HD Denali. Now that the 2019 GMC Sierra 2500HD release date has come and gone, it's time to view the inventory of new GMC trucks at our Virginia GMC dealer. 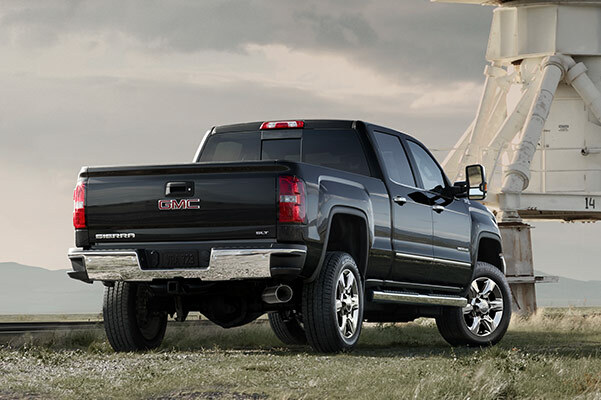 Save big on a new Sierra 2500HD with our competitive lease and finance specials. See why the 2019 Sierra 2500HD reviews have been nothing less than amazing when you visit Haley Buick GMC Airport and view our wide selection of 2019 GMC Sierra 2500HD work truck models. Don't forget to ask about 2019 Sierra 2500HD lease offers that may be available to you!